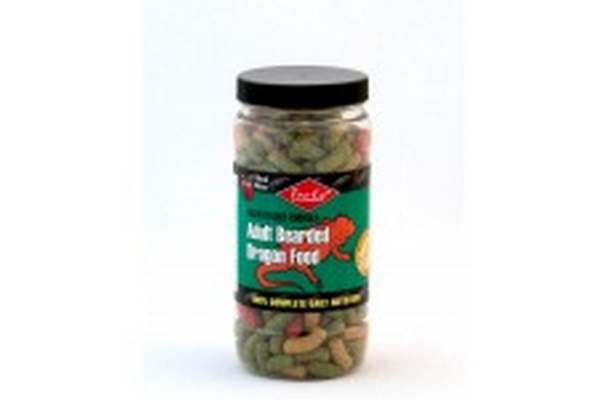 Rep-Cal Adult Bearded Dragon Food is formulated to ensure proper growth and health by providing complete and balanced nutrition. It is a veterinarian recommended food containing natural plant and fruit ingredients bearded dragons love and provides the 100% complete daily nutrition they need. Rep-Cal adds precise levels of meat to satisfy the dietary requirements of these omnivores.